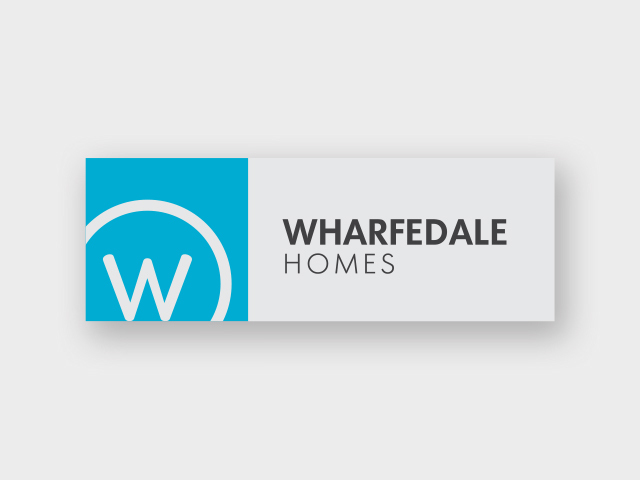 Wharfedale Homes specialises in building high specification new homes in beautiful locations throughout Yorkshire. 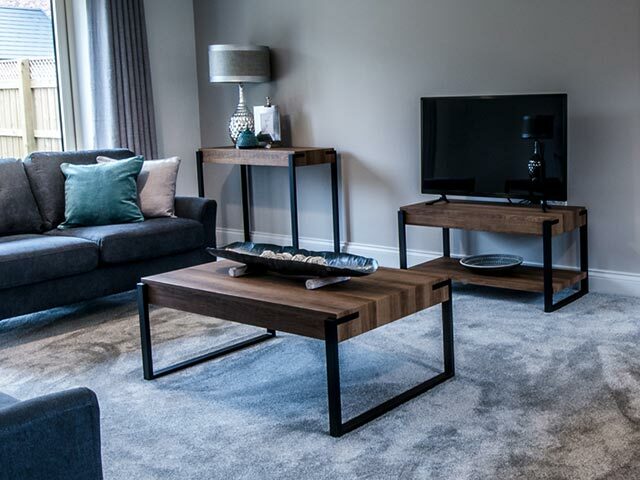 With luxurious details in the homes, we wanted to design and build a website which would allow these details to stand out and speak for themselves. "It’s all in the details"
The main purpose of the website is to showcase the properties online. Therefore, throughout the entire design and build, we had to keep in mind how a user would research their dream home online. This thought allowed us to build a website with the users in mind; how they would look through developments then click through to individual properties and discover the details within each home. Using icons, with image galleries and a tab system to keep the information all organised and well laid out, we did achieve this. 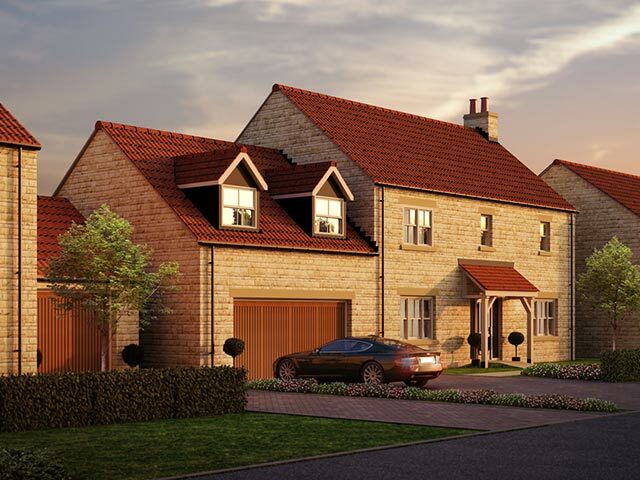 The houses for example all have their own page like they would at an estate agent; this allows a buyer to keep looking back at their home and it’s details such as floor plans and local amenities which really adds value for them.